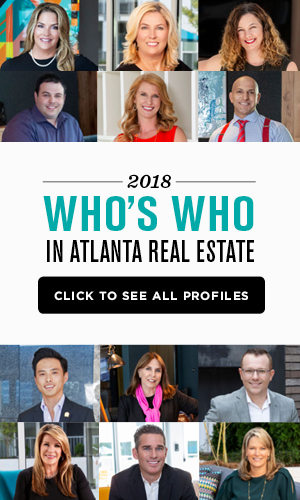 Atlanta ranked No. 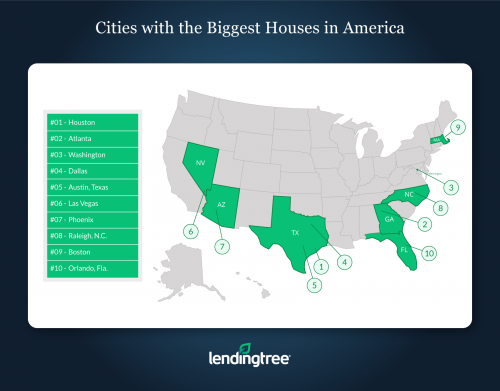 2 in a list of U.S. cities with the largest home sizes, according to a study conducted by LendingTree. The database evaluated the median home size and value for single-family homes, finding the cost per square foot of properties identifying cities where living-space consumers got the largest spaces for property cost. Considering collective national data, the size of homes has plateaued over recent years following the uptick in 2015 of the median 2,488 square feet. This second quarter, the Census Bureau reported the median home size to be 2,412 square feet. Median home sizes today are generally larger than previous generations. However, due to the small number of new housing stock being added annually in many cities, the median size of homes is lower in cities with older housing stock. 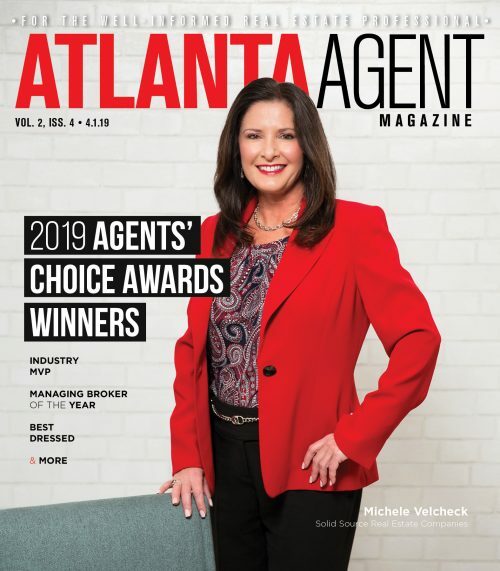 LendingTree calculated Atlanta homes to have a median size of 1,914 square feet, a median value of $196,000, and a cost per square foot of $102. Southern cities prove to give consumers the best bang for their buck, taking over the rankings top 10. The Midwest was reported to have the most number of cities with the smallest homes. Three Texas cities land in the top five rankings. The state led the nation in annual population growth between from 2010 to 2016. 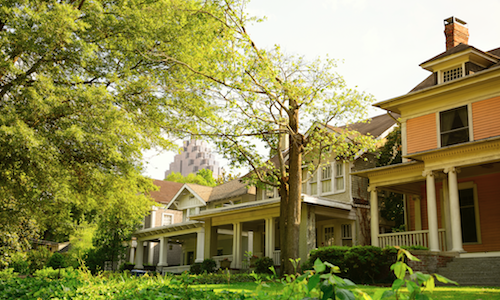 Cities consisting of older housing stock have, on average, smaller homes.